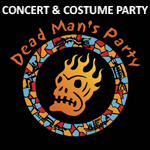 Join us for the Halfway to Halloween Costume Party with Dead Man's Party Oingo Boingo Tribute Band! 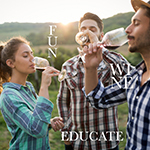 Come have some fun learning in one of our Wine Academy Classes! Topics change every class. 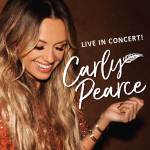 Join us under the stars in the heart of wine country for an amazing up close and personal show with Carly Pearce! 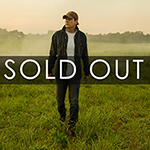 Join us under the stars in the heart of wine country for an amazing up close and personal show with Rodney Atkins!